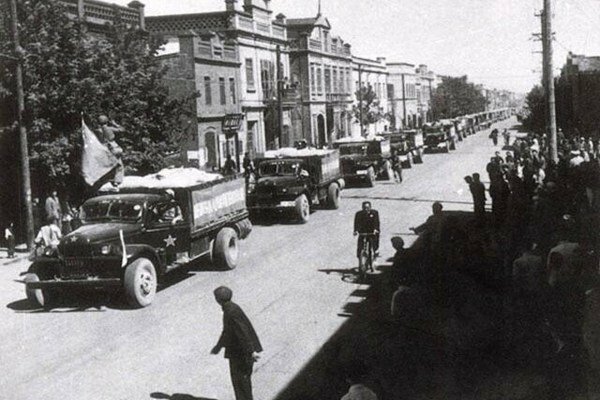 Many of us are familiar with both the civilian and military Dodge trucks of the past. However one model that is often forgotten is the military issue model T-234. 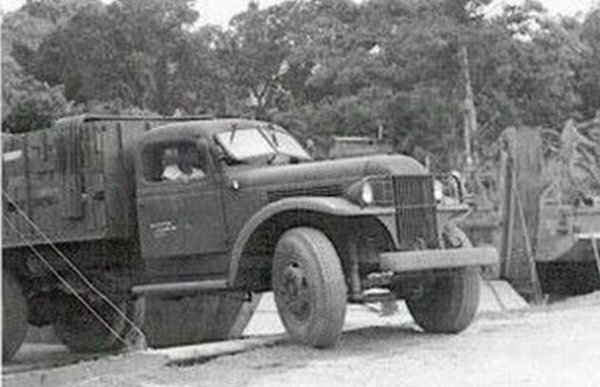 During World War II, the 2-1/2 ton rated Dodge T-234 was used in the India Theatre for the construction of the Ledo Road* (1942-1944), a critical supply route after the Burma Road was cut off by the Japanese. The project was led by U.S. Army General Joeseph "Vinegar Joe" Stilwell**. 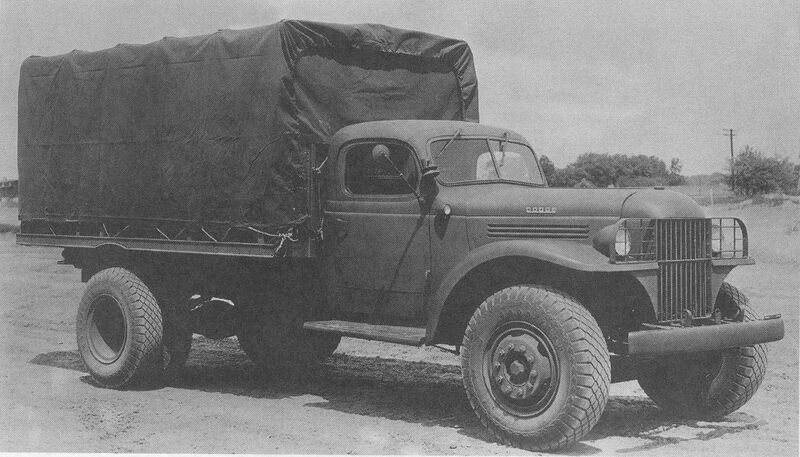 Although built with the standard civilian Dodge cab and hood, the front fenders, grille and axle were different from U.S. models. 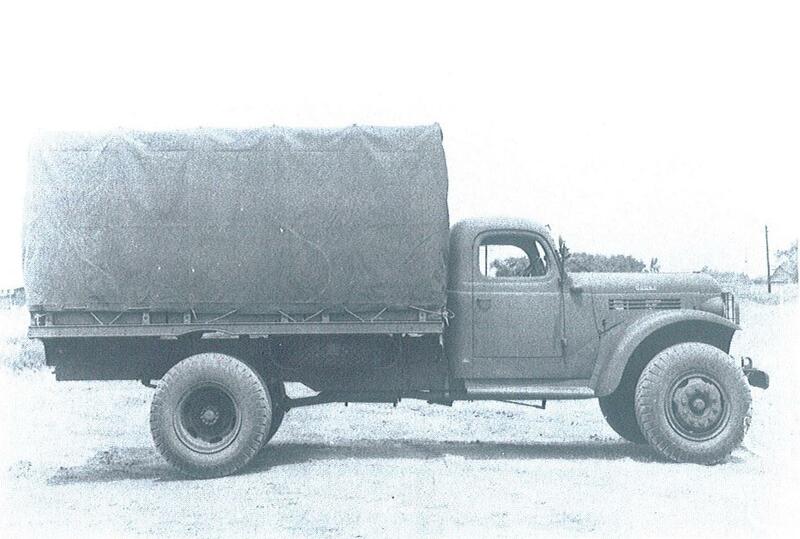 The T-234 was equipped with large 10.00-20 tires, and had a 170-inch wheelbase. Dodge's 228 cubic inch L-head model T-203 engine, rated at 99 horsepower and 188 lb/ft (255 N.m) of torque, powered early models. Later, the 128 horsepower 331 cubic inch engine was fitted. The T-234 was right-hand drive, as the British were responsible for India and Burma. Cool looking truck kinda streamlined for that era! 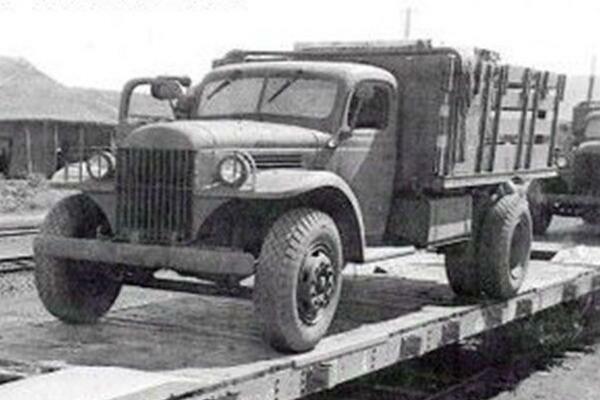 Remember, the lighter Dodge T203, many of which were supplied to the Soviet Union under Lend-Lease, was only rated at 1-1/2 tons. This T234 variant was beefed up considerably to have a 2-1/2 ton rating alike the much more substantial Diamond T Model 614, International K6 and K7, Federal Model 2G and GMC ACX. Brocky, that certainly looks like one. Odd, given they were all used in China, built for the nationalist Chinese. The Australian army, deeply involved elsewhere, only had a small presence in India/Burma. I do not remember talking directly to the owner that afternoon, but I seem to recall hearing the word Burma tossed around in context with the truck. Too many conversations and a short memory!! This beautifully restored Burma Dodge Truck sure has an interesting history. 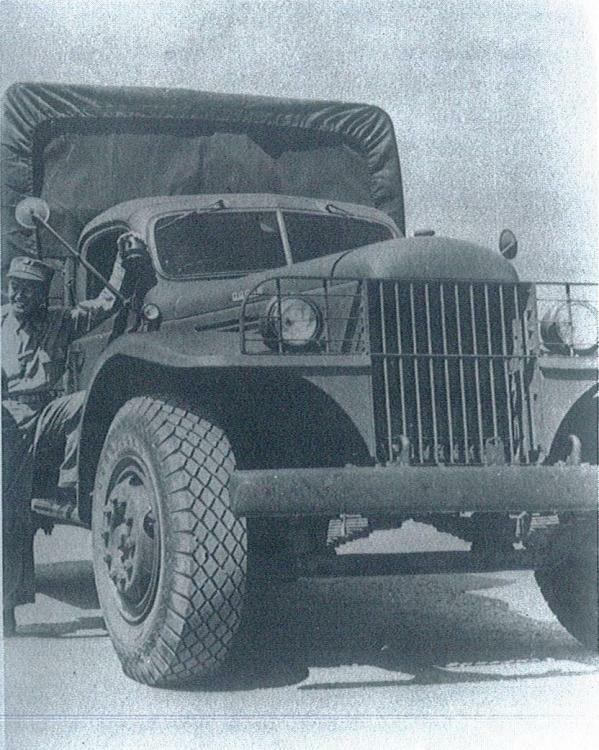 Burma Dodge trucks were built by Dodge in the US, for the Chinese Army, The contract was for 15,000. Production started in October 1944, and ran into early 1946. They were built right hand drive. A ship carrying a load of Burma Dodges was sinking of Australia during World War 2, some of the trucks were off loaded to Australia. This is one of them. At the Moora Working Draught Horse Muster. My family only had this video given to them in recent months and my mum found it very interesting seeing her father at such a young age and in colour as well !!! Saved from a sinking ship.......you can't get much better than that.